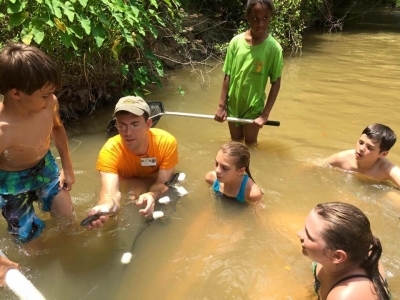 Whether it’s through games, hiking, canoeing, crafts or experiments, exploring nature is always fun and educational with BREC, and that’s precisely what Nature Explorers Camp is all about. 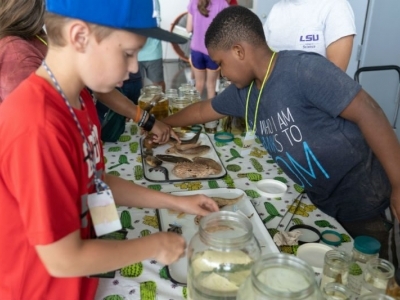 Campers taking part in Nature Explorers Camp will begin their journey at Basecamp, located at BREC’s Independence Activity Building, before setting out to different BREC parks and locations throughout the parish. These nature explorers will be enjoying the great outdoors, all while learning new things about the environments they live in. 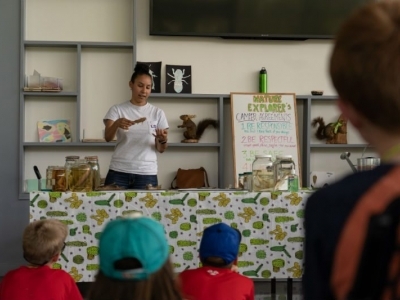 This one-of-a-kind camp offers eight different sessions with topics ranging from Ecosystem Explorations and Wilderness Survival Adventures to Fantastic Beasts and Where to Find Them and A Bug’s Life. This year, they will even be offering a CIT program so your young adult can learn about becoming a natural resource professional. 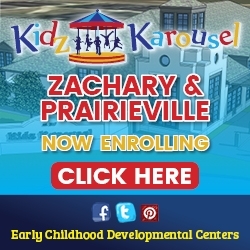 The sessions will begin on June 3, but be sure to check in with BREC because ages and dates for each session will vary. To register, visit webtrac.brec.org. 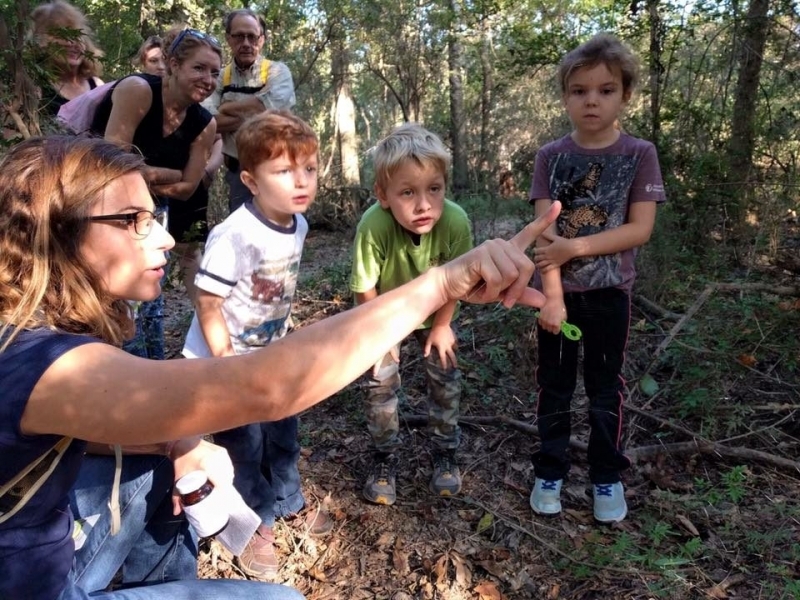 Before the fun begins this summer, you can hop in the car and take part in Bioblitz at BREC’s Hooper Road Park, beginning Friday, April 5 and lasting through Saturday, April 6. With your field guides in hand and your boots on, you can join BREC naturalists and local scientists to search on land and water to find and identify as many species as humanly possible. BREC Conservation uses the data collected to focus future field surveys and gather information for natural resource management plans. It also allows them to have a better understanding of what is in the parks, so they can appropriately manage and protect the land. For more information, on Bioblitz, visit brec.org/bioblitz.